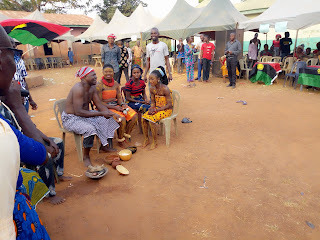 The Indigenous People Of Biafra IPOB in Ebonyi state organized a cultural exhibition on 14th January, 2019 to showcase to the world the culture of Biafra people and Ndi-Igbo in general before westernization. It ought to also feature the launching and the official presentation to the public an album dedicated to Mazi Nnamdi Kanu and IPOB by Precious Okorafor and Chiamaka Okorafor titled: ALA OMA BIAFRA, but due to issues that was put into consideration, it was postponed to another suitable time that the public will be duly notified. David Nwaeze Umahi the Ebonyi state governor and his envoy drove towards the venue of the event to Abakaliki town, yet he did not stop to argue his assertion that Ebonyi state is not part of Biafra or try to stop the activities based on his claims. 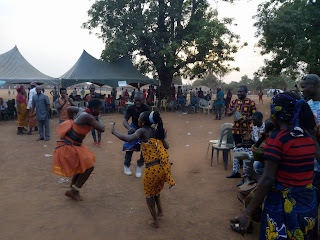 Thousands of Ebonyi people gathered to watch the rich event that promotes the culture of Ndi-Igbo as well as the Biafra nation. Media crew ranging from BTV were present for the proper coverage of the event. The IPOB coordinator of Ebonyi state, Mazi Igwe Ogbonnaya explained that the main aim of organizing the event was to showcase to the world how rich cultural heritage Biafra nation and Ebonyi state are. According to him, "We are gathered here today to exhibit our culture to the world and to prove David Nwaeze Umahi who claimed in his statement that went viral on the media some days ago that Ebonyi state is not part of Biafra wrong, Ebonyi state is Biafra, whoever that said otherwise should come out to prove it". We shall continue to agitate for Biafra restoration in the state because it is our right. He added. The 13 local government areas in Ebonyi state were given the opportunity to present their various cultures which was well done. It also featured wrestling presented by the Ikwo LGA IPOB chapter. Cola was also shared to all the local government areas in the state; collected by their coordinators, to other states in Biafra land, to the national IPOB coordinator Mazi Ikechukwu Ugwuoha, who could not make it to the program due to some official engagements, a cola was also reserved for the supreme leader of IPOB, Mazi Nnamdi Kanu. 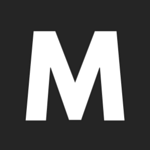 All these were to accord respect to whom it is due. 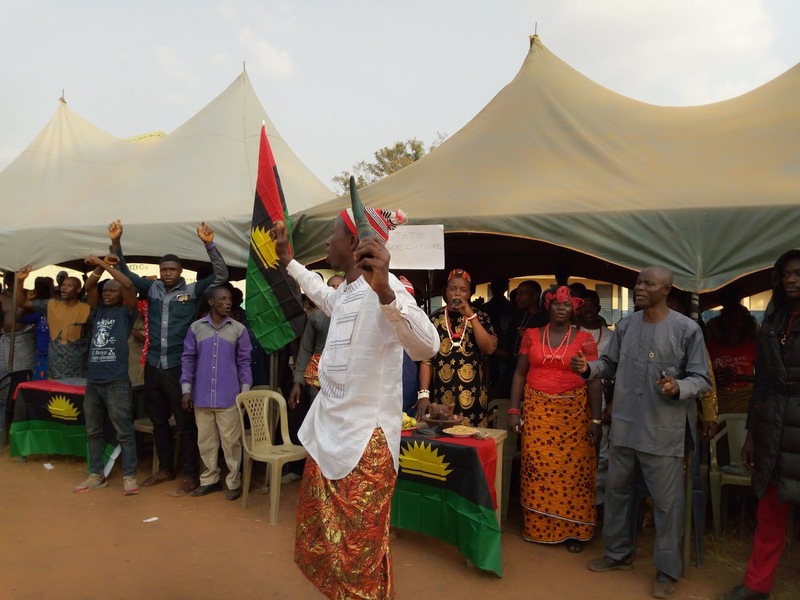 Bishop Nwachinemere Stanley, the public relations officer of IPOB Ebonyi state as well as the leader of the Biafra supreme Clergy council Ebonyi state chapter anchored the event. Among the state executives that attended the event were Mazi Igwe Ogbonnaya the state coordinator, Mazi Ekeh Chukwuma the state secretary, Mazi Iduma Williams the state welfare Officer, Mazi Ezeta Ozoemena the state protocol officer, Bishop Stanley Iwuala the state PRO, Mrs Chioma Iwuala the state women leader and her deputy Mrs Chukwu Jacinta as well as other women in the state, the coordinators of the various local government areas, zones and units equally attended the event. The senatorial district coordinator of Ebonyi south, Rev Okoh Elijah and Ebonyi central senatorial district coordinator Mazi Ikechukwu Nwankwo equally attended the event. 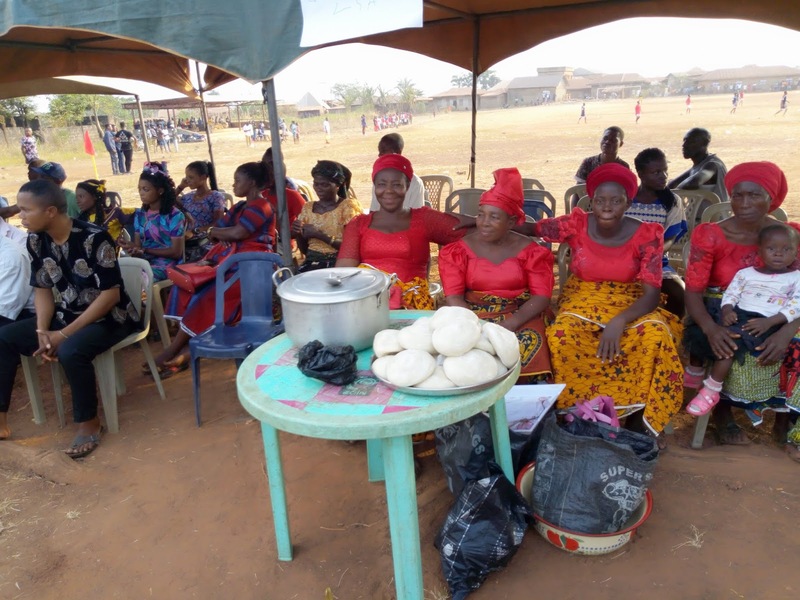 The Ugwulangwu zonal coordinator, Mazi Justice that hosted the event appreciated those who came from far and near to witness the event, especially those who came from other states.